IPR Recruitment 2018 Job alert both Fresher and Experienced can get IPR recruitment 2018 updated on January 14, 2018, notification on recent IPR recruitment 2018 openings across India. 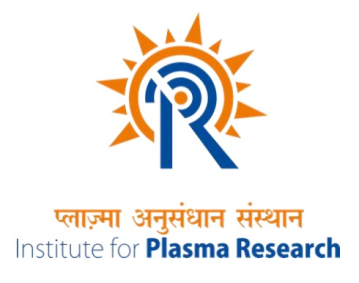 This is an exclusive page updated on 14.01.2018 for the latest recruitment notification ipr.res.in from Institute for Plasma Research IPR 2018 it contains both active and recently expired Job openings and recruitment notification from IPR 2018. Educational Qualification: Graduate or Post Graduate Candidate should have adequate working knowledge of computer operation. Age Limit: Maximum age limit is 30 years. IPR Selection Process: Selection will be based on Written/ trade test, Interview.